32 The Grove, Hartlepool. Price: £360,000. 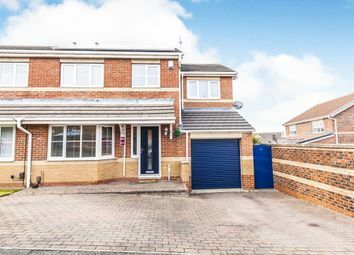 We are delighted to offer to the open market for sale this extensively improved, greatly extended five bedroom semi-detached house. 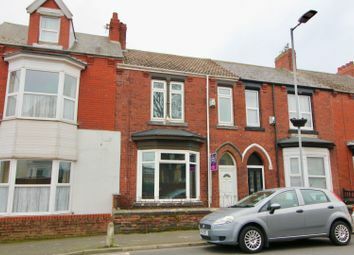 It is located in a prestigious residential area, with The Grove often being referred to as one of the most exclusive addresses in Hartlepool. 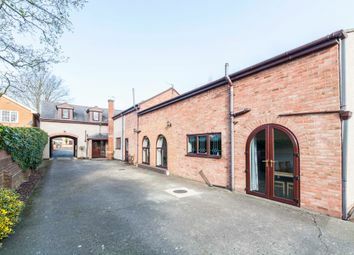 The large extension that has been added to the side of the property and a clever loft conversion now provides extremely spacious and versatile accommodation. Pleasing features include gas-fired central heating via a replacement boiler, uPVC double glazing, plus a burglar alarm and CCTV. 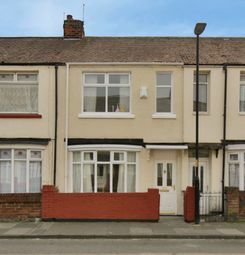 It has been expensively refurbished and has quality fitted kitchen and bathroom fittings, the kitchen having an extensive range of integrated appliances. This home is equally impressive externally as it is internally, with the gardens being attractively landscaped and the side garden having a decking area with an eight-seater hot tub included in the sale. This home can only be truly appreciated upon internal inspection. It briefly comprises: five double bedrooms, three lavish bathrooms/WCs and three reception rooms, the main L-shaped open plan living area having a contemporary feel with a sitting area. There is a dining area and a stunning kitchen area which, in turn, leads to a useful utility room and cloakroom/WC. Externally are mature gardens to front and rear, the side and rear gardens enjoying a sunny aspect. A several car driveway via a remote controlled sliding gate leads to the detached brick built garage. Fitted carpets and quality wood flooring, plus expensive blinds are included in the asking price.